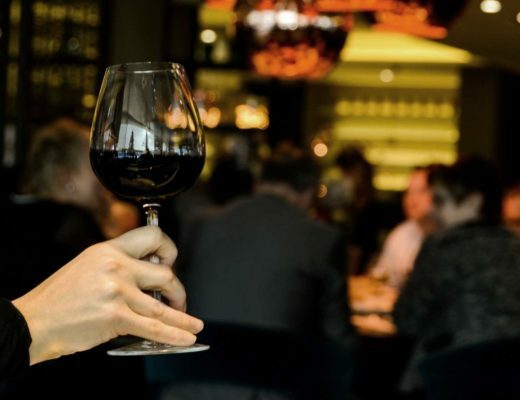 Food and wine pairing can be an intimidating subject for even those well-versed in the ins and outs of wine drinking. To learn the fine details and to develop the palate required to be a Master Sommelier takes years of training, and there are vast reams of complicated text written up on the subject. If you feel a tad bit of anxiety every time you’re called upon to pick a bottle for a dinner party, fear not: you’re not alone. What doesn’t often get talked about, however, is the fact that the basics of food and wine pairing are actually very simple. 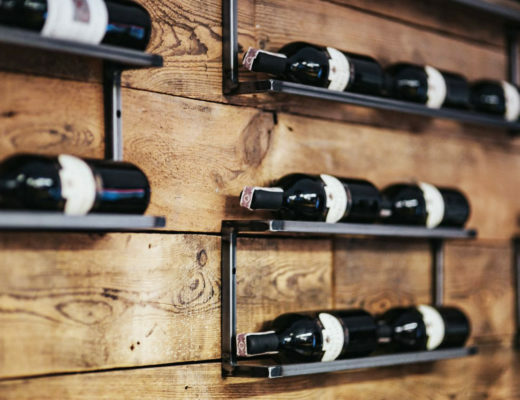 Choosing the right wine for your dish or set of ingredients doesn’t need to be a daunting task – it just requires a bit of common sense, an occasional flourish of daring, an awareness of whether or not the dish will overpower the wine, and vice versa. We’ve put together six easy tips to keep in mind next time you want to achieve a match made in heaven. If you start researching food and wine pairing, you’ll come across lots and lots and lots of rules. Never forget that one rule sits above all others: eat and drink what you like, and trust your senses. Your appreciation of food and wine is, in essence, a subjective one – and something what works for you may well break every other rule in the book. Don’t forget – there’s nothing wrong with this, and you shouldn’t feel in any way bad about pairing a food and wine you like. When in doubt, pick a wine that you enjoy drinking – even if it isn’t a classic match with the food you’re serving. Even if you find that the pairing doesn’t work particularly well, at least you’ll have a nice glass of wine to compensate. For 99% of the time, food and wine pairing is all about balance. Each component should complement the other and work in harmony, without crowding your palate or overwhelming each other when it comes to flavor and body. Serving a delicate dish with mild, subtle flavors? You’ll need a wine which is similarly light and fresh, and which isn’t going to obliterate the taste of the food. Cooking up a meal which is packed full of boisterous flavors and depth? In this case, you’ll be needing a wine which has the weight and strong flavors to stand up to the dish, or else you might as well be sipping table water. The other 1%? Try contrasting flavors, which really step out of the norm. Sherry and sushi, Beaujolais and a Nicoise Salad, Bordeaux and ham and eggs – all are unexpected pairings that really hit the spot! When thinking about food and wine pairing, you’ll need to consider the most prominent flavor and feature of your dish. Bear in mind that this often means pairing a wine with a sauce, rather than with the dish as a whole – a salmon fillet in a heavy cream sauce is going to need a different wine than one without a sauce at all. Most dishes feature a whole array of different ingredients, and you’ll have to take a moment to think about which of those ingredients is going to make the biggest impact on your palate. Let’s say you’re looking for a wine to pair with a blue cheese salad. 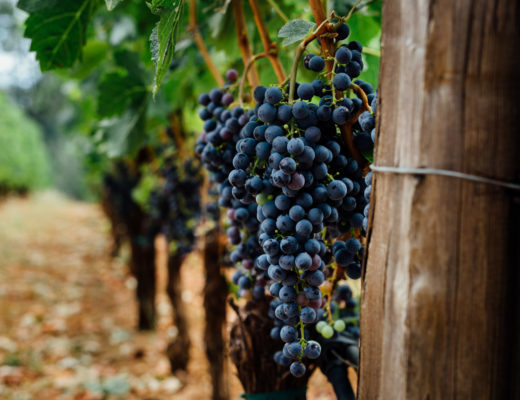 On your plate, you’ll have some leaves, some beans or tomatoes, and some crumbled blue cheese… and it’s the latter ingredient you’ll have to think about when picking the perfect wine (Our recommendation? Go for a nice Gewurztraminer). Let’s take things a step further, and think about all those lovely secondary and tertiary notes in your wine. Instead of matching your food with your wine, you can sometimes get more successful results by pairing your wine with your food! For example, a good Sauvignon Blanc often features a lovely ‘green’ vegetal set of flavors – a bit like cut grass, or green bell peppers. As a result, it works really well with salads, and other dishes which feature a lot of fresh vegetables or ingredients like steamed asparagus. Malbecs sometimes have notes of chocolate in the mix… so why not try a glass with that dark chocolate gateaux you’ve had your eye on? Wine and food pairing perfection needs to involve consideration of body and character, not just of flavor. Highly acidic wines will need pairing with acidic foods, and tannic wines don’t work well with fatty, creamy dishes, due to the clash of their astringency with the richness of the food. Dishes that mix all the main flavor groups – salt, sweet, sour, spicy, and umami – need a more thoughtful approach. You’ll often find this sort of combination in southeast Asian cuisines (Thai, especially) and Chinese dishes. 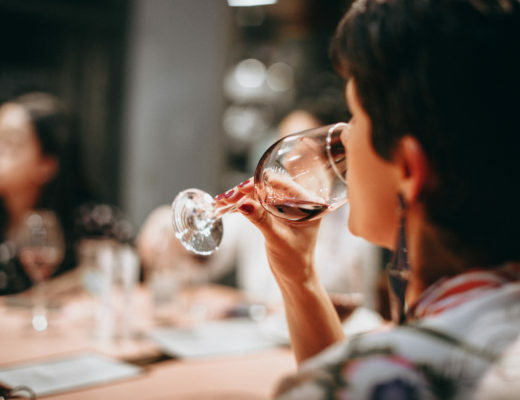 In these cases, you’ll have to choose wines that have enough acidity to cut through those flavors, and yet also have a touch of sweetness to balance everything out. In these cases, try something like an off-dry Riesling – possibly the best choice for everything from creamy Indian curries to Pad Thai and beyond! 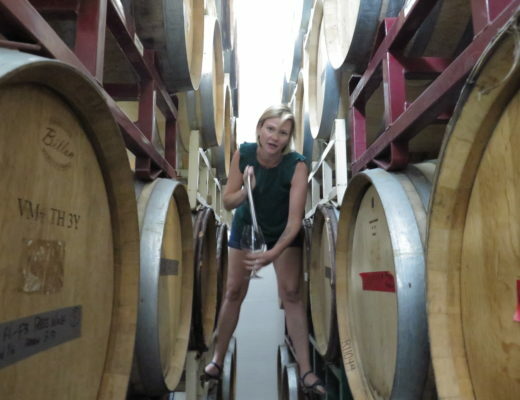 There are a handful of wines which seem to go with pretty much anything, and can always be relied upon when you really don’t know where to turn. If you’re serving any vegetable, fish or white meat dish, opt for a Sauvignon Blanc ­– it’s the perfect food pairing wine, with enough acidity and flavor to stand up to fairly strong ingredients, and yet isn’t going to overpower anything either. For red meat dishes, tomato-based dishes, and pretty much everything else in between, Pinot Noir is going to provide all the answers. Still stuck? Get a bottle of Champagne. It’s the one wine with pairs with absolutely anything, and nobody could fail to feel cool while popping open a Champagne cork at the dinner table.